Imagine a world where even the high-up Google engineers don't know what's in the ranking algorithm. We may be moving in that direction. 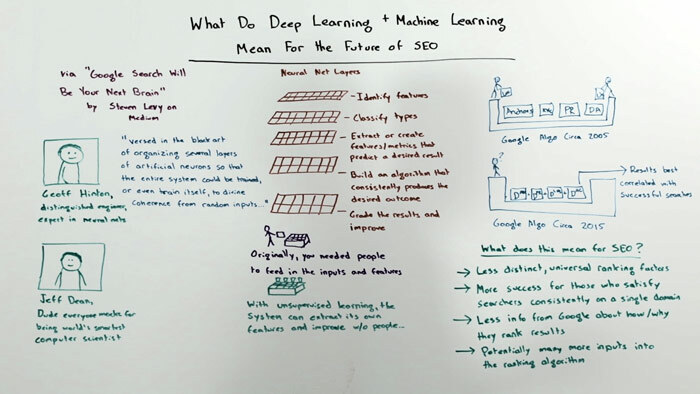 In today's Whiteboard Friday, Rand explores and explains the concepts of deep learning and machine learning, drawing us a picture of how they could impact our work as SEOs.